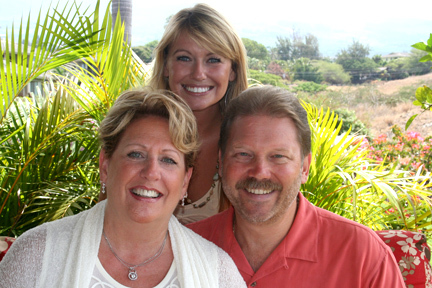 Lahaina Homes for Sale | Find a Home for Sale in Lahain. The town of Lahaina as well as the towns surrounding it is a highly desirable area on the island of Maui. The population in Lahaina is a little under 12,000. Located along the shoreline, this town has so much to offer including gorgeous ocean and mountain views, 5 star restaurants, a plethora of stores to shop and great spots for snorkeling and surfing. Just South of Lahaina is a wonderful gated community called Puamana with a long stretch of beach that's very popular for surfing and SUP. The cost of real estate may be more expensive than other towns in Maui because of how popular it has become to people from all around the world. There are quite a few cruise ships that dock here and the town fills up with hundreds of people for a short amount of time. Some of the attractions in Lahaina include the Vic-Maui Yacht Race, Maui Invitational, PGA Tour's Hyundai Tournament of Champions and of course the famous Banyan Tree. 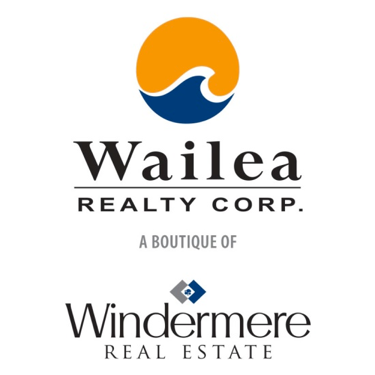 Browse for beautiful ocean front property in the town of Lahaina and shop the Maui MLS here for homes for sale in Lahaina Maui, Hawaii. If you would like to see one or several of these Lahaina luxury homes for sale let me know. 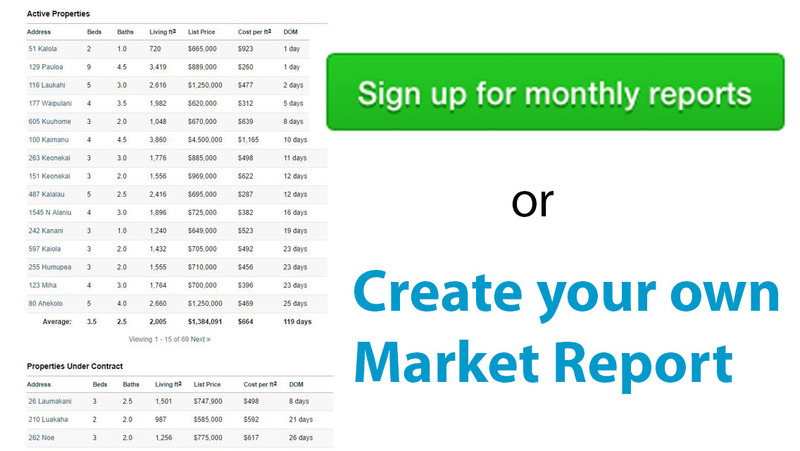 Roger Pleski - 808-344-0180 or email me at roger@hawaiilife.com.